Looking for data integration software but don't know where to start? Here are eight essential questions to ask to help you in the decision-making process. Choosing data integration software can be difficult, especially if your needs are complex. There’s a large range of vendors to choose from, and not all will be right for your needs. To help you through the decision making process we’ve outlined eight essential questions you need to be asking to help you choose the right data integration solution for your business. 1. 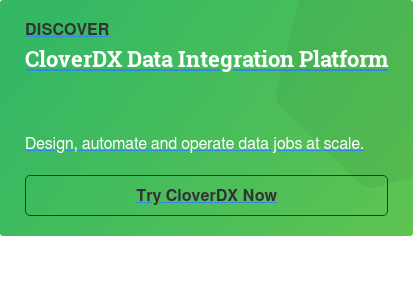 What are you going to use your data integration software for? Firstly you need to ask - what are you trying to achieve with your data integration software? Why does your business need data integration? Whether it’s for a one-off project such as a data migration, ongoing data needs like automation, or to move data jobs to non-developers, you’ll come across vendors that can each offer you unique features and benefits, service models, pricing and support packages. Being clear about what a successful data integration deployment looks like for you will help your buying process enormously. 2. Where is your data? Secondly, where your data sits is a big influence on the software you’ll decide to go for, and the decision will also depend greatly on the number, types and nature of the data sources you’re looking to connect. Are you working with a single, giant database or with multiple data sources globally, all of which need to be unified? Are you moving data to the cloud from in-house systems? Make sure you ask how this could affect your security, control and agility over the years. 3. What are your future data needs? As well as evaluating solutions for how they meet your needs today, you’re also going to want to think about how those needs will change in the future. Is there likely to be a change in the volume of data you need to process, or the amount of data sources you’re going to need to connect? Are you going to need faster data processing? Planning on building a data warehouse or a data lake? It’s important to make sure you have the ability to be flexible as your business processes and data needs evolve, and to make sure your potential solution can scale with your business and support greater complexity if needed. 4. Who’s going to be working with your data integration software? Who will be working with the software – business teams or IT teams? This will hugely influence the type of solution and service you choose. Consider how much self-service your organization is willing to take on and evaluate the resources you have available to manage the software in-house. The data might be of interest to teams outside of the IT department, but those teams might not have the technical capabilities to manage raw data. Also, find out if the vendor has online communities, FAQs and other means of support – do they cost or are they free? Are they in addition to your support services, or there instead of personal support? When buying data integration software you should also define how you need your solution to work operationally – who is going to maintain it and what are they going to need access to within the system in order to keep it all running smoothly? Realistically, how much are you willing to invest in your data integration software? Acquiring a software doesn’t just incur license costs, you’ll need to evaluate the cost of developers or consultants, maintenance and support as well as product upgrades. Explore all pricing options and make sure you get a licensing structure that is suited to your business. It might seem attractive to go with a big name vendor, but it can often be hugely expensive, so you need to make sure the product and service is really what you need. Equally, you also don’t want to cut corners by going with a vendor that might be cheaper initially but maybe isn’t a specialist in data integration and is going to struggle to support you. Future needs are also a consideration – how is your licensing going to scale with your business as it grows? So make sure you do your research and understand different vendors’ offerings – poorly integrated data can cost your business significantly. 6. Have you had a trial and demo with various data integration software vendors? Download a trial from each vendor you shortlist, so you can compare and evaluate their product, the service, the company and how much of an investment it is going to be for you (in terms of time, cost, manpower, capabilities etc). Having a trial and demo of the software is a crucial step in the process of buying a data integration solution and will give you a good indication as to how the product meets your needs. Make sure you ask for a demo that is tailored to your specific use case and not just a generic ‘off the shelf’ demo that shows you only what the vendor wants you to see. It could also be worth asking if the vendor can show you a demo using your own test data. When it comes to data integration software trials, ask if you are trialing a light version with limited functionality or if you get to see the complete product. While it’s important to look for features that you need now, you also need to evaluate which features and capabilities might be important in two to five years. 7. 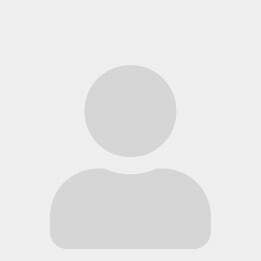 How to identify appropriate data integration vendors? You’ve done all your homework; now how do you find the right vendor? This is again partly down to your individual requirements. Different data integration software vendors have different strengths and will give you different experiences. For example, do you value close business relationships and a personalized service? If so, then make sure you choose a vendor that can offer you that. Be realistic about what level of support you’re likely to need both during implementation and on an ongoing basis, and make sure your potential vendor’s offering is in line with your expectations. Ask to speak to some of their clients to get a feel for their operations and culture. 8. How will the implementation and ongoing process work? Implementing data integration initiatives doesn’t always run smoothly and there will likely be a few hiccups along the way – make sure your vendor can fully validate what their processes and turnaround times are on critical issues. Ensure your chosen vendor provides adequate support and documentation, including training your team properly. A good supplier will help design your data architecture and provide consultancy services if required. Set clear goals and expectations and establish KPI’s so you can measure success for later evaluation. So which data integration software is right for you? In summary, there is no simple answer. Each business has unique data integration needs, and data differs in terms of quality, storage, formats, quantities etc. You should know what your needs and goals are, as well as your limitations - choose a vendor who is upfront about the challenges but is able to help you solve them. 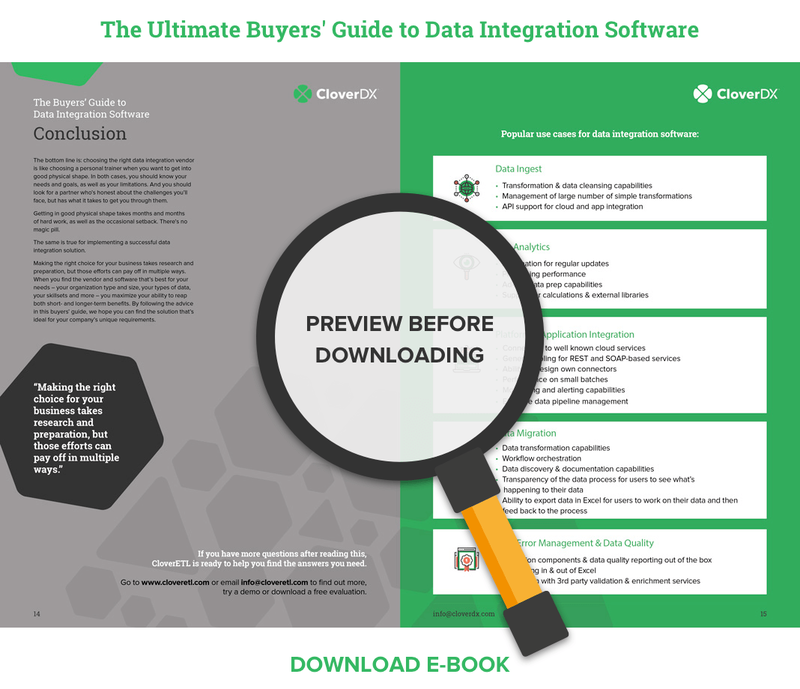 We’ve outlined some of the top questions you should be asking to support you in the decision-making process, but for a more in-depth version that outlines everything you need to consider when buying data integration software, from shopping around to implementation, download The Buyers' Guide to Data Integration Software now.